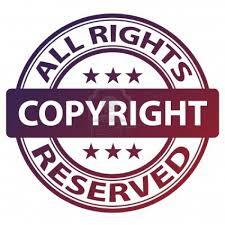 My commercial web site is www.pix.co.nz. Fiona has been a Registered Staff nurse for many years and a Mum. Over the last few years, she has become more involved in the administration side of healthcare after running our Internet company for 12 years or so. She is also retiring shortly as well. We’ve had Jet skis and a 40 ft historic Launch and I was very involved with the Classic Yacht Association for about 8 years while we did up Rorqual, our whale chaser. Being on the committee and arranging and helping others to arrange events for CYA Launches to go to meant that we felt obliged to go to all the events unless it was just silly… so we encountered some pretty interesting situations but it was a lot of fun and we met a lot of nice people. It did get to a stage where we seemed to spending all our spare time with or on Rorqual and Madam invented a new word called “boat prison”! One of the ideas we had was to try a caravan and see if that would eek out the lifespan of Rorqual, breaking it up with the odd caravan trip. 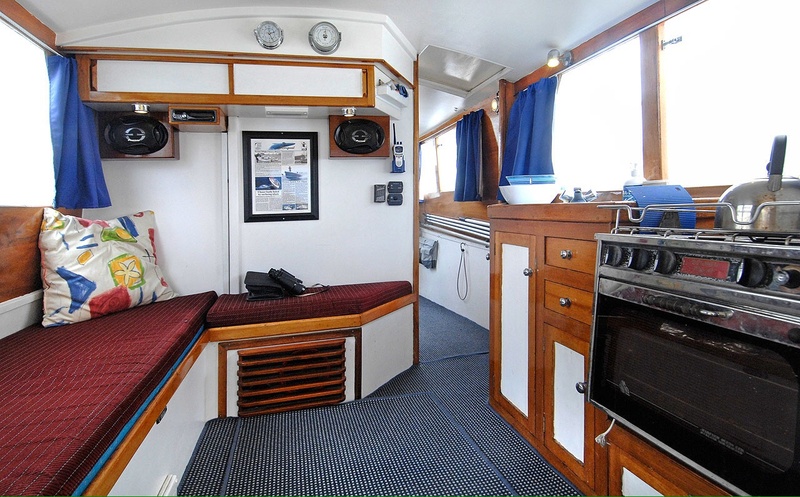 We bought a small 3 yr old English caravan called a Freedom Jetstream which were made in Poland by Enka as one moulded fibreglass shell with no joins. Completely self contained with Shower, Thetford toilet, Truma heater and boiler, Three way fridge and had a Queen size bed, the whole thing was only 600kg’s and 12 ft long! Also Double Glazed and insulated within an inch of its life, it was amazing.. we loved it. 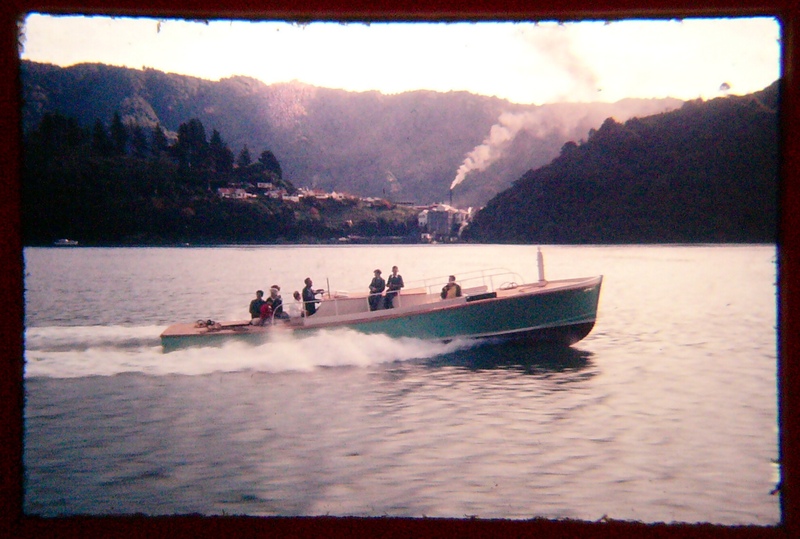 We did a trip around the South Island in “Rafe” (now referred to as “wee Rafe”) and it was amazing… we were hooked. 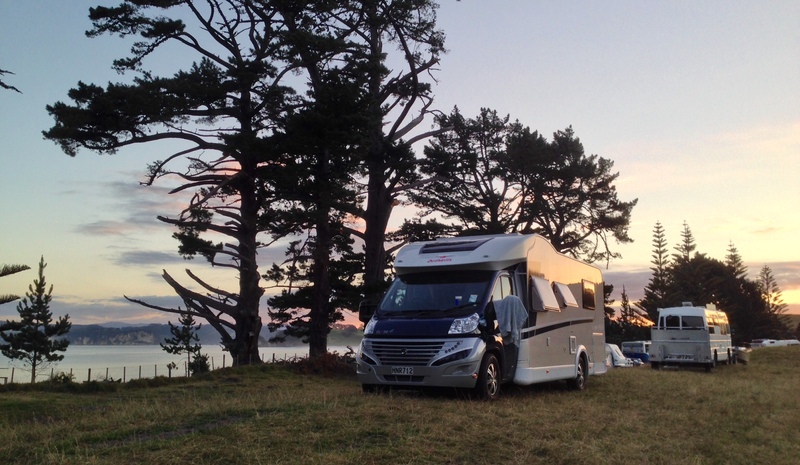 Back in Auckland, we made a decision that we would sell Wee Rafe and buy a Motorhome that we could possibly fulltime in if we decided that was what we wanted to do. After being spoilt with a European caravan, we knew that there was only one answer and that was a European Motorhome. 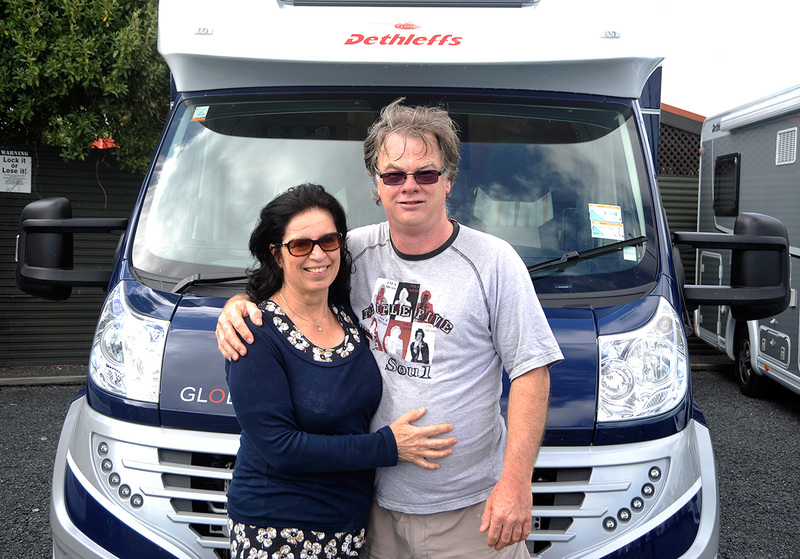 After looking at what seemed hundreds, with the NZ dollar being as high as it was and the Euro being down, we went with a Dethleffs Globe 4 as it was from one of Europe’s biggest Motorhome stables and had won numerous awards in Europe. The Globe 4 is one of the largest vans of all the models giving us plenty of room for storage and living fulltime should that be what we decided. We’re both about to completely retire and are heading to the UK where we’re meeting Motor homing friends, Gary and Dianne and in a rented Hymer, we’ll be travelling up to Estonia and back over 5 weeks. It should be a hoot. 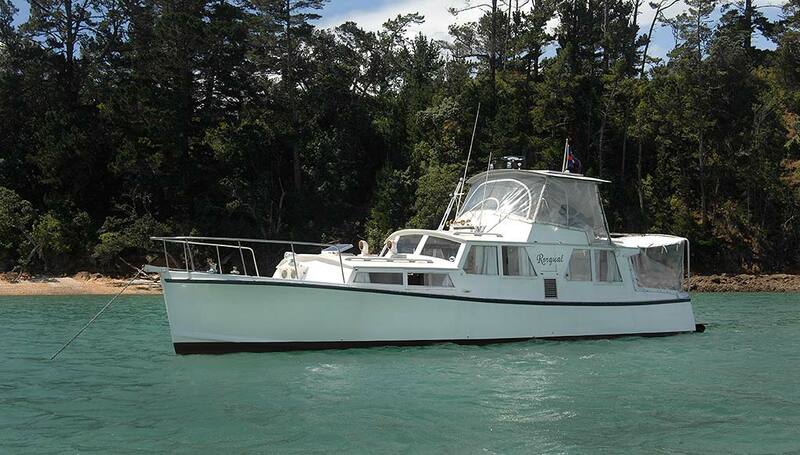 When we get back from that in August, we’ll be full timing in Rafe but initially heading for the South Island. We’re back from 3 months in Europe and 3 months in the South Island. It was fantastic and most of you who read my musings will have see where we have been and what we’ve done. It was really our first real break away from work for many years and I can now say I feel quite relaxed! One of the downsides of being self employed is that you can never really switch off and really get away from it. Not being of pension age though, we have missed having a proper income. Fiona has her old job back permanently and I’m picking up the odd photographic and design job to keep the wolves from the door. We are selling our house as it is way to big for just the two of us and are looking at maybe a townhouse or apartment in the same area. So we’re back to long weekends again for the time being. Its nice to be back in a house for a while but I am already looking forward to more trips away. Hi there. Gather your living in NZ? But you mention coming over to U.K.
Do you mean that you took your motor home overseas? If so about how much for the return cost. We would like to go to Oz for a while in a Motorhome. But do we hire, buy one in Oz, or take our own overseas. We are in the UK. We leave next Thursday for Heathrow but we’re renting this time for an5 week trip from the Chunnel up to Estonia and back. 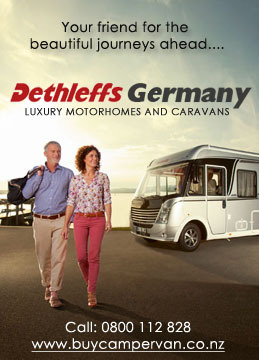 I am looking at possibly buying a Motorhome next year in Germany, driving it around for 6 months and shipping it back to NZ with us when we return. The cost to ship is around $15k NZ (8.8 metre 5.5t). More info on this as I find out more. Looking forward to catching up with lots ts of rellies in Ely. We hired a cheapy from Hire a Hymer while we’re here. We are currently in France in our way to a leg of the tour as France. We have bought an autotrail in the UK which we will be shipping home to NZ in late Sept . A plan to live in Howie until March as we have rented our house out. This is our third European jaunt and we went to Estonia 2015. Loves ok.
We’ve got friends who have just imported a Tracker RB into NZ. We’ve changed our plans as the Hymer as its such a long way to drive and we don’t really want to spend the whole time driving. We’re heading into Hanover tomorrow and then onto Berlin for a few days. 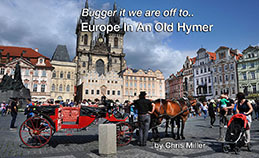 The plan now is to spend a week or so in Prague and then head back towards the Chunnel, crossing on the 31st. Chris, I am following your trips now! Lovely country, great photos. Enjoy. Great to meet you yesterday in Prague. See you in NZ one day. 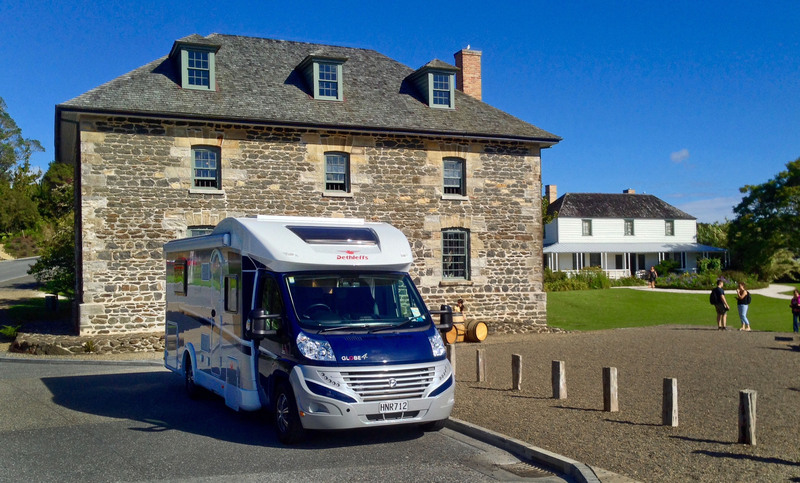 We are currently in the UK in our Autotrail that we have bought here and are shipping home in late Sept. We will be full timing in Howie 2when he gets home. .
Maybe will meet you in NZ sometime. Are you still near Prague? We visited a gorgeous place called Cresty Krumlov in Czech Republic in the south not far from Vienna. Its a small old village with a river all the way around it. There are places to park motorhomes there. Not sure if I got the spelling right but its well worth a visit if your near. Hi Jan We went there yesterday. It’s a great place and there’s a blog coming.. we’re crossing the Chunnel on the 30th with one last night in the uk. Flying out on the 1st.